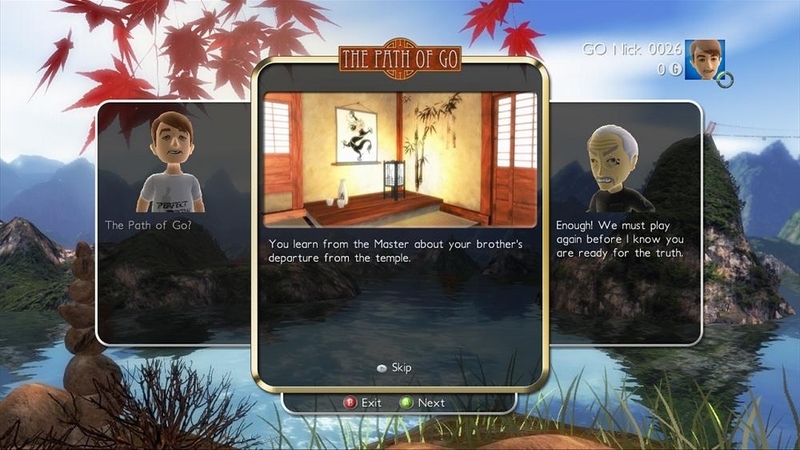 (Online Interactions Not Rated by the ESRB) Unlock the full version of The Path of Go. 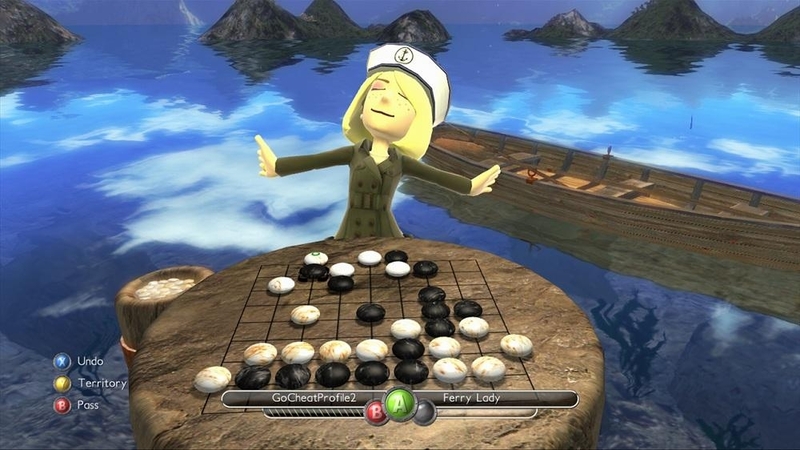 Discover the ancient board game of Go and take your Avatar on an unexpected HD adventure full of challenge! Learn the basics and test your abilities using cutting-edge AI from Microsoft Research. 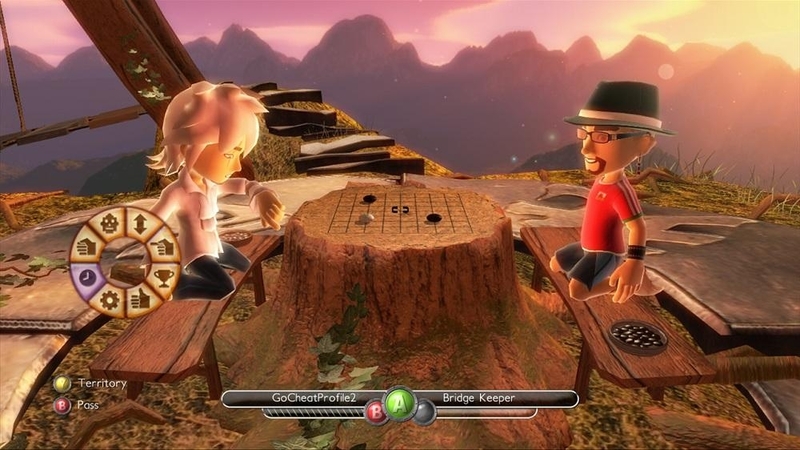 Pit your skills against the world on Xbox LIVE. 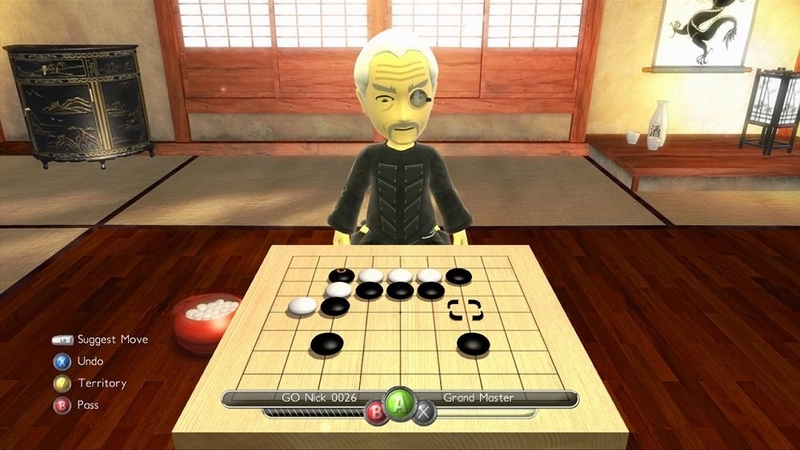 The ultimate Go experience for players of all skill levels: Dare you walk The Path of Go? There are no refunds for this item. For more information, see www.xbox.com/live/accounts. 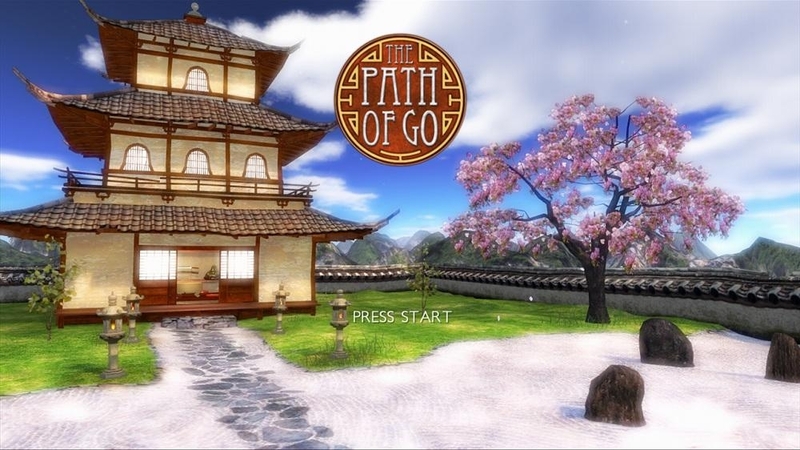 Download the trial version of The Path of Go. 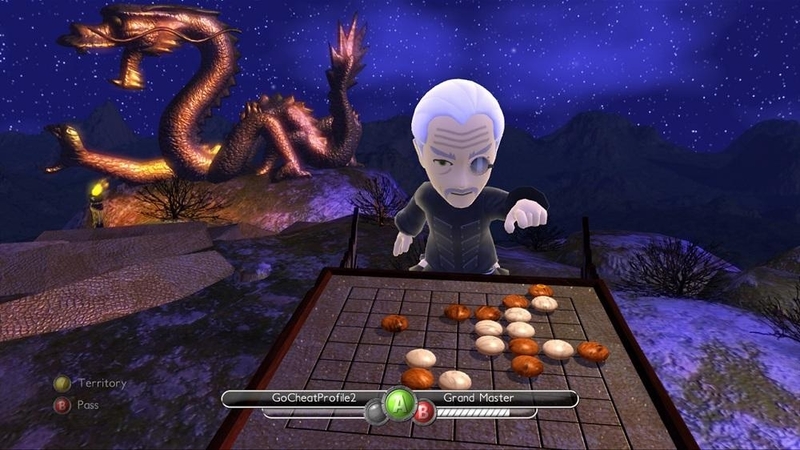 Discover the ancient board game of Go and take your Avatar on an unexpected HD adventure full of challenge! Learn the basics and test your abilities using cutting-edge AI from Microsoft Research. Pit your skills against the world on Xbox LIVE. The ultimate Go experience for players of all skill levels. 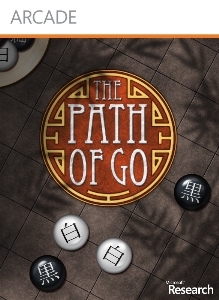 Dare you walk The Path of Go?